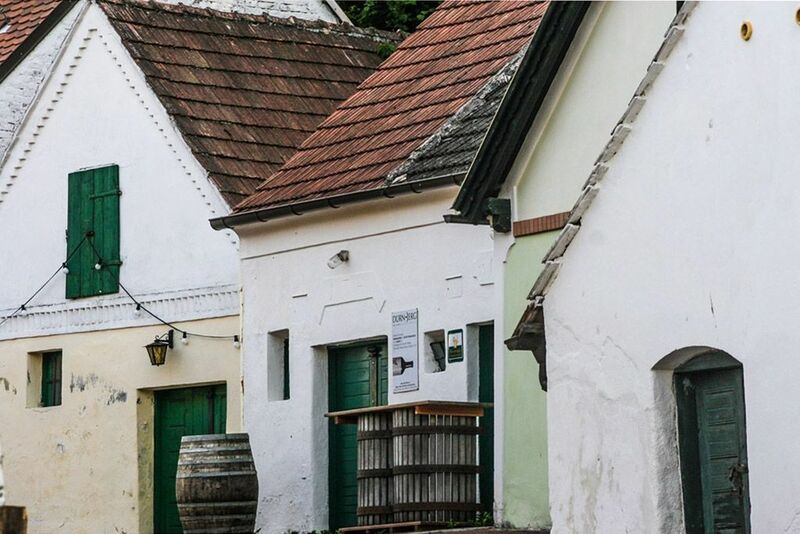 Weingut Dürnberg is located in the tradition-steeped village of Falkenstein, the historic heart of the Weinviertel. 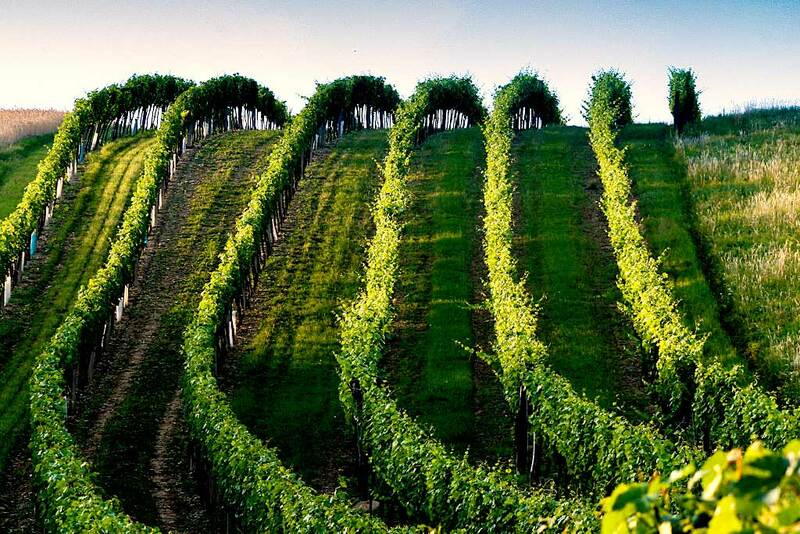 Wine has been produced here since the 12th century, and between the 13th century and the 17th century the winedealings between Vienna and Brno were handled by the “Falkenstein Mountain Court”. At this hotspot where old and new wine culture meet, wines of unmistakable aromas and complex spices arise. The cool characteristic of the wine is the result of an exceptional terroir. 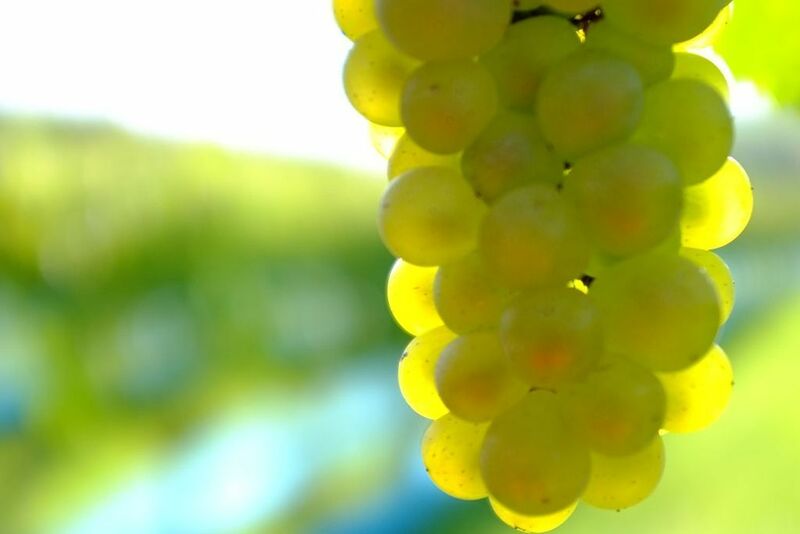 On the lime-rich soils, and thanks to a favourable micro-climate, the grapes reach an ideal maturity. 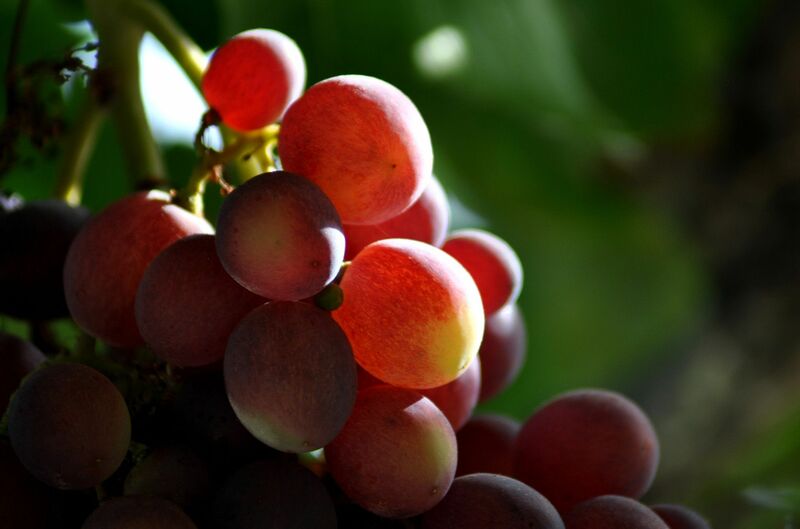 Thus wines with fine aromas, pronounced fruit and vital acidity are created. Falkenstein’s cliffs are foothills of the Northern limestone Alps and form a geological and climatic island location in the otherwise very gently-hilled wine district. The Valley is protected from the strong West winds and the well ventilated altitude of our vineyards appear to be made for viticulture. 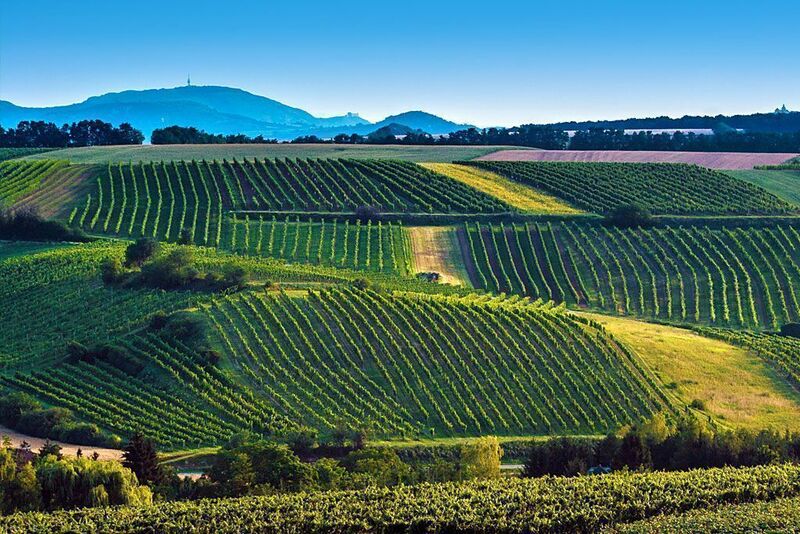 Over the course of thousands of years loess and clay deposits formed on the hills where todays vineyards lie, which promotes water retention and deep rooting of vines. The weathered shell-lime-soil harks back to Thetys, the mediterranean primoridal ocean. Today, this precious soil is where our wines draw their unique minerality. 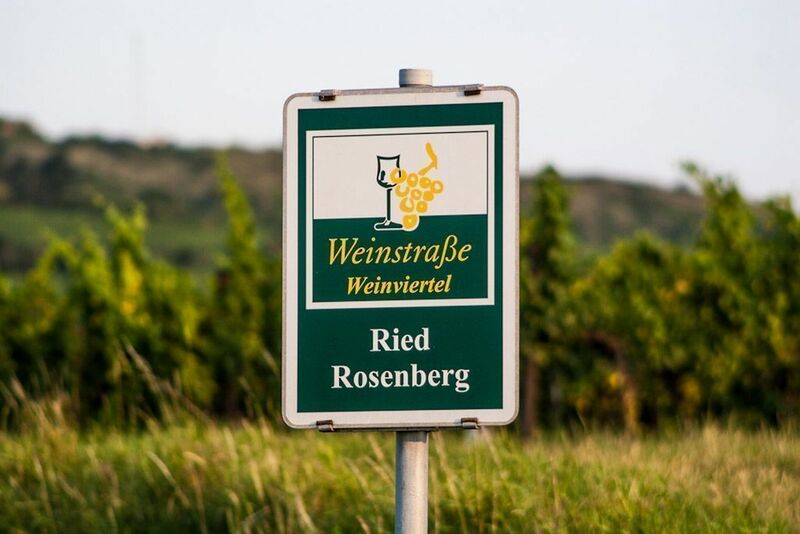 If you compare Falkenstein’s climate data to that of the renowned wine-growing regions of the world, one can understand why the wines produced here are so fragrant and so fresh. Even during extremely hot summer days the temperature cools down tremendously in the evenings thanks to the especially high altitude, ensuring the preservation of the refreshing acidity. At the same time, the physiological maturity can slowly but steadily progress. The results are very complex, balanced, and highly aromatic wines, which always bring a touch of coolness and freshness with them. The elegance of our wines, the complexity on the palate and the minerality are all a result of the distinctive properties of soil and climate and their synergy. Our major goal is to regain the independence of climate and soil in the wine. The winemaker’s handwriting reveils itself when it comes to creating optimal conditions not only in the vineyard, but also in the wine cellar, which emphasize this character. The altitude results in late harvest dates and helps us bring in and process the grapes while they are still cold. That ensures that later wines retain their fruity notes while preventing unwanted tannic expression. Especially with our reserve wines, where the harvest lasts until the end of October, we use the opportunity of cold-maceration which lets the grapes pick up more flavor and extract from the grape skins. Wine development decisions are tailored specifically to the desired type of wine: grapes for the fine fruity wines of our classic and drinking pleasure series are picked off and gently pneumatically pressed after a short maceration (cold maceration). The musts are made blank with the help of a trub filter and fermented in stainless steel tanks under strict temperature monitoring. The young wines remain on the lees for several months, resulting in very balanced wines with fine mineral characters and elegant cool freshness. Our reserves are selectively harvested by hand, while grape thinning happens very late, resulting in higher sugar gradations. they are often cold macerated for days before pressing, leading to an extraction of aromas and tannins from the skins–which makes the wines more “dense” and complex, giving it the backbone for years of maturation in the bottle. In most cases the wines stay on the lees (“sur lie”) in oak barrels until the next harvest. Only the wine maker can tell when the perfect moment for bottling has come. Careful and conscientious cultivation of our vineyards is very important to us. With targeted planting, we promote the formation of humus, soil life and the looseness of the ground. Weeds are allowed to grow and our vineyards are hardly ever found “open”, as in with ungreened soil. this policy prevents erosion and soil compaction and promotes the fauna of microbes. The soil is alive! All work in the vineyard is done with the sustainable use of our natural resources in mind. We know all about the idiosyncrasies of our vineyards, and the rules for our ecological management are therefore also created by ourselves. We only use tools permitted by the rules of “controlled integrated production”. Through this sustainable management we can be proud of the health of our vineyards with vines up to 60 years old ! Sustainable management is a major concern to us. We live and work in and with the environment. We pay close attention to CO2 balance, drive our tractors as little as possible through the vineyards and if we do, we usually use two to three devices at the same time. A positive side effect of our eco management is, that we protect the floors of our vineyards from compaction and grow vital plants for the next generation. Eco management in the vineyard and cellar pays off. For the enviroment and for our wine! A solar system to strengthen the energy self-sufficiency is currently also in planning as well as an electric staff vehicle with its own charging station. 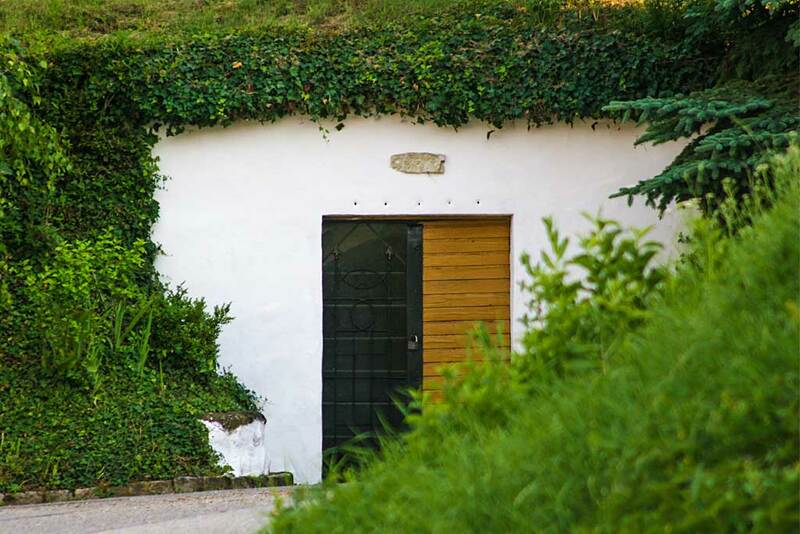 In the cellar we are also saving a lot of power by taking advantage of geothermal energy. 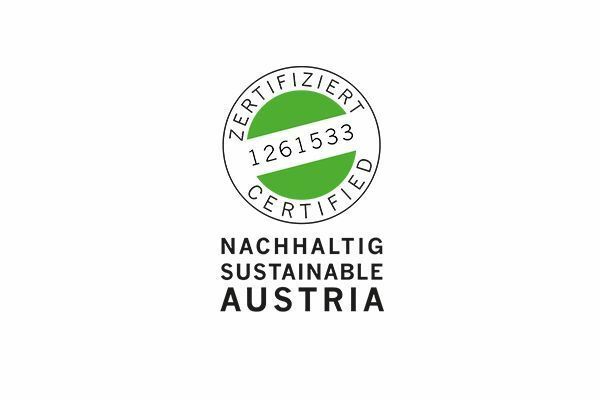 For years, our winery has been awarded the state seal for certified sustainability. Our wines are not just appreciated in Austria, but also internationally. 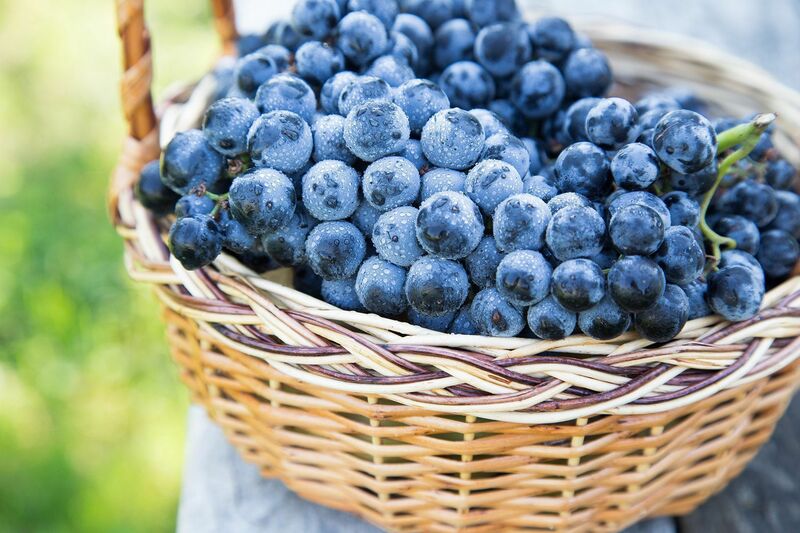 More than half of our annual harvest actually leaves Austria, to be enjoyed all over Europe, Asia and North America.